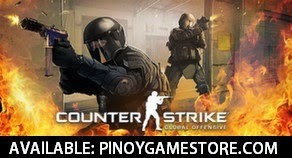 Looking to buy Steam games in the Philippines? 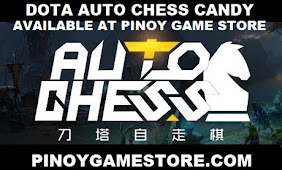 Pinoy Game Store is the way to help you get the games you need using PHP! SALE at PINOY GAME STORE: 350 PHP only! 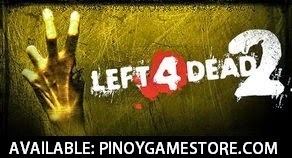 SALE at PINOY GAME STORE: 250 PHP only! 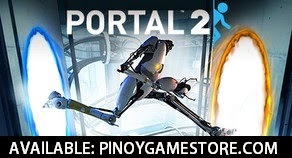 All STEAM GAMES and DOTA 2 ITEMS are available at PINOYGAMESTORE!